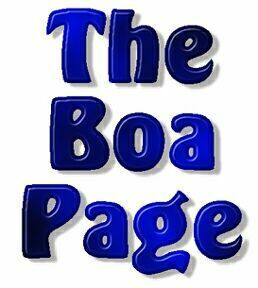 The Boa Page - Me!! 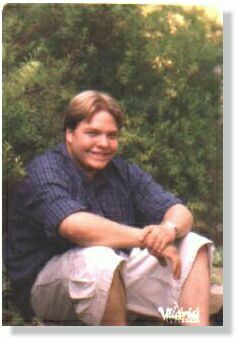 Well, this is the small portion of my site that is dedicated to me, and only me. Below is a picture of my girlfriend and I at a dance a while back. My life is basically snakes and more snakes. 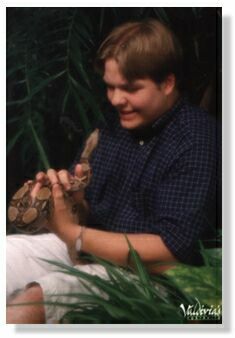 I also run the Slither webring and own the Boa Constrictor webring. One of these days I hope to get into professional snake breeding as a living. Well, I guess that's all for now. Check back later and I'll try and get more for you to learn about me.